Searching for a Southern Maryland propane gas delivery company you can count on? 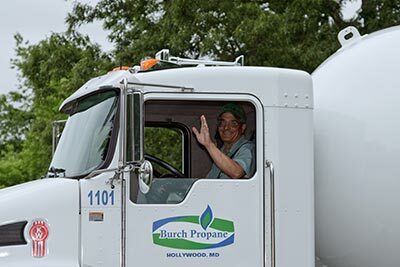 Burch Propane is the LP gas supplier of choice for homeowners and businesses throughout Calvert County, Charles County, and St. Mary’s County. Our automatic propane delivery and will-call fuel delivery options are both available depending on your preference. 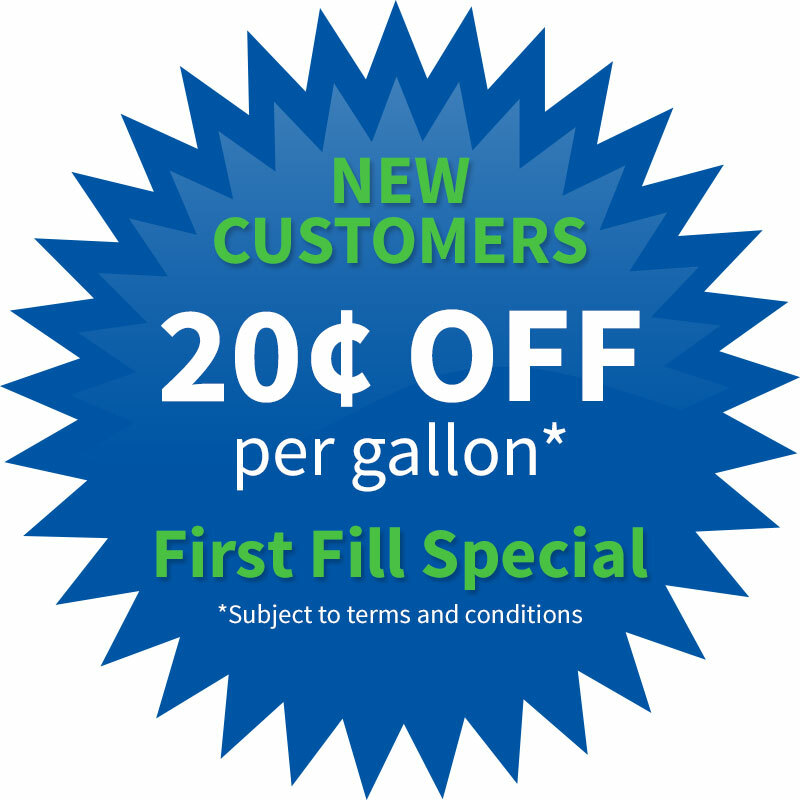 As a customer of either option, you can trust prompt delivery with qualified drivers and helpful customer service at the time of every propane tank refill. Become an automatic delivery customer or request a fuel delivery here on our website! Take the worry out of wondering whether or not you have arranged for your lp gas delivery on time. With our automatic propane fuel delivery option, we take care of the details. Sophisticated computer programs allow us to track your propane use so we know when you are due for a delivery. This service is available at no extra cost! Along with never having to worry about running out of propane, customers on automatic delivery qualify for EZ Pay budget payments which spread winter heating costs out and protect you from sudden unexpected price spikes. If you prefer to monitor the fuel in your tank and pay as you go for your deliveries, you can call in your order from 7:30 a.m. to 4:30 p.m. Monday through Friday.